The information above should not replace a face-to-face consultation. Individual results may vary depending on the extent of the problem you have. To meet with Dr. Panchal, call Genesis Plastic Surgery & Medical Spa at 405-340-9949 today. View actual patient results in our Fraxel before-and-after gallery. 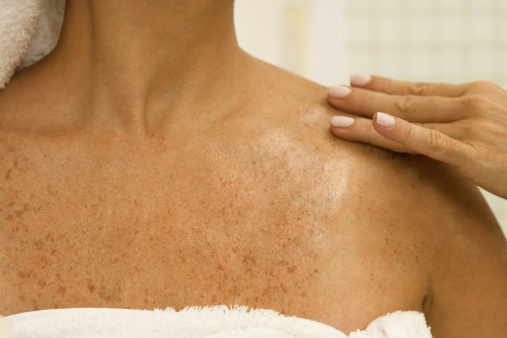 Get the latest on Fraxel laser skin care by visiting our blog.